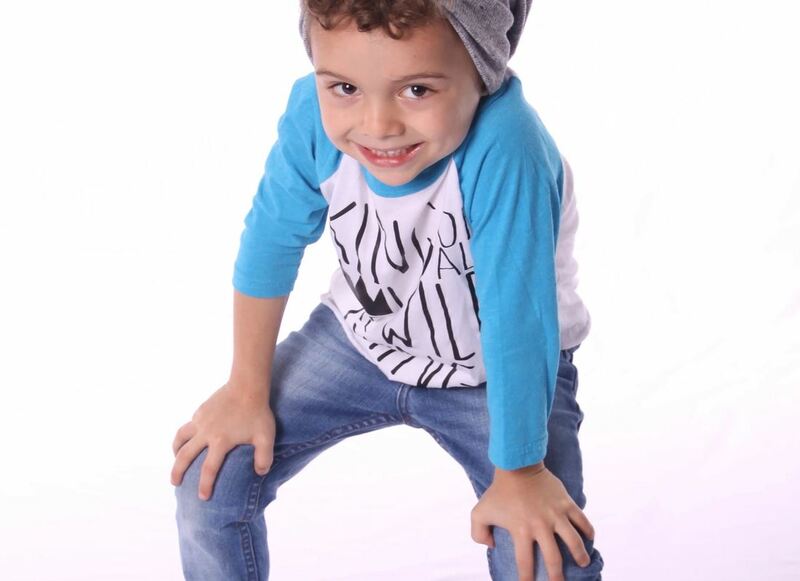 Our hip hop program is designed for students who want a little extra groove in their routine. Based on street dance and commercial dance, hip hop combines lyrical jazz, artistic interpretation and hip hop dance. Focus is placed mostly on style and loosely on technique.